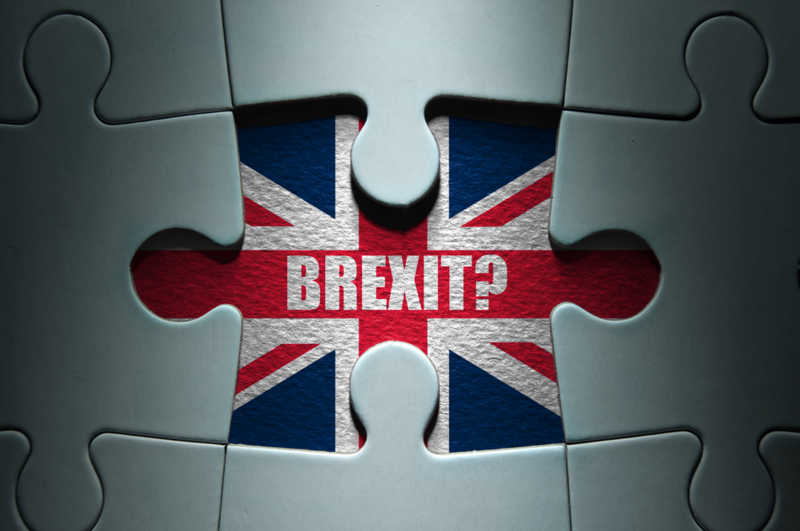 While it is possible that Article 50 will not be triggered before the end of 2019, the UK economy has begun to show signs of a post-Brexit slowdown with the publication of updated statistics this month. Theresa May, the new Prime Minister of the United Kingdom, clearly said that Article 50 will not be put into effect this year. However, it is only once Article 50 is triggered that the negotiation process of minimum two years can start. Retail sales rose unexpectedly in July with warmer weather helping clothing and footwear sales. The decline in the value of the pound has also encouraged tourists to spend more. The volume of goods sold increased by 1.4% compared to June 2016, after falling 0.9% in June compared to May (Office for National Statistics). The increase reached 5.9% in volume from July 2015. In value (amount spent), retail sales increased by 3.6% compared to July 2015 and by 1.6% compared to June 2016. The total amount spent was 29.6 billion pounds sterling in July 2016. These encouraging figures followed the drop in UK unemployment claimant count, which was published on Wednesday. While the Bank of England is much more pessimistic about the employment situation and forecasts a rise in unemployment, the figures show that it didn’t move in July: 4.9% (lowest level since 2009). The number of job seekers declined in July (-8 600), although the figures only include data available up to July 14th (3 weeks after the referendum). In this climate of uncertainty and instability, companies are cautious – especially in the finance sector. According to the study conducted by Morgan McKinley, the number of vacancies (especially in London) is down 12% in July 2016 compared to June 2016, and 27% compared to July 2015. A new poll of the CIPD (Chartered Institute of Personnel and Development) highlights the uncertainties in the labor market, especially employers’ decisions regarding hiring and investment. Indeed, companies prefer to postpone their decisions to invest or hire to have a better view about what’s going to happen in the future. Markit institute also published a report on the UK job market showing that the level of permanent hires fell to its lowest level since the 2009 recession. The UK economy seems to have experienced a sharp slowdown in July, with the steepest drop since 2009: PMI figures reached its lowest level since 2009, with a composite index (services and industry manufacturing sector) reaching 47.7 points, after 52.4 in June. When the PMI level is above 50, this represents an increase from the previous month. If the PMI is below 50, it indicates a contraction. PMI released by the Markit Institute is a survey that asks purchasing managers to share data on production, new orders, backlogs of work/business outstanding, inventories, employment situation, the supplier deliveries, exports, imports and prices. With the sharp decline of the pound, imports to the UK have been much more expensive than before, since the value of the British currency decreased against its counterpart currencies. Thus, this causes imported inflation due to the higher cost of goods purchased abroad. In July, consumer prices rose 0.6% year-on-year, the highest figure since 2014. Inflation can be defined as “a general and sustained increase in prices” leading to a loss of purchasing power of the currency, as the value of our currency does not remain constant. But this does not always necessarily lead to a loss of purchasing power. Indeed, the evolution of purchasing power is calculated as the difference between changes in income that households perceive and the evolution of the consumer price index. Thus, if incomes rise more than inflation, it does not result in a loss of purchasing power. Statistics have shown that pay annual rate (premiums and bonuses included) increased 2.4% in the quarter, against 2.3% between March and May 2016. Since the Brexit vote, the property market – an important pillar of the British economy – has seen overall transactions drop to its lowest level in 7 years, especially in the housing and commercial markets. Trading of several real estate funds has been suspended in the face of growing demand from investors wanting to withdraw their shares, due to concerns about the economic outlook. Rents have started to fall, with new leases in London falling by 0.5% in July year-on-year, for the first time since November 2010. Is the FED Now More Optimistic About the US Economy?